1 1/4\" - Die struck ball marker. 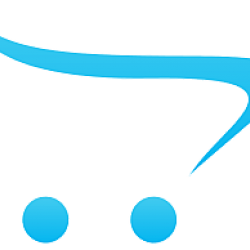 Our jeweler\'s quality ball marker. Detailed, magnetic markers. Diamond shape 1\" ball marker. 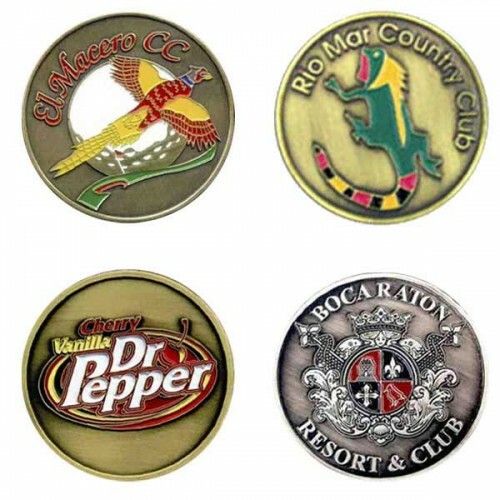 Used in diamond product line and largest logo area of ball markers. H..
Triangular shaped ball marker used in divot tool, ideally suited to linear logos. Highest quality ha.. Custom Logo Metal Golf Ball Marker 1"
1" - Die struck ball marker. Our jeweler's quality ball marker. Detailed, magnetic markers. ..
1 1/2\" - Die struck ball marker. Our jeweler\'s quality ball marker. Detailed, magnetic markers. ..